Football jerseys, shorts, pants, team wear | Bison Sportswear. Football, a game for long-distance runners with strong legs and the heart on the right place. 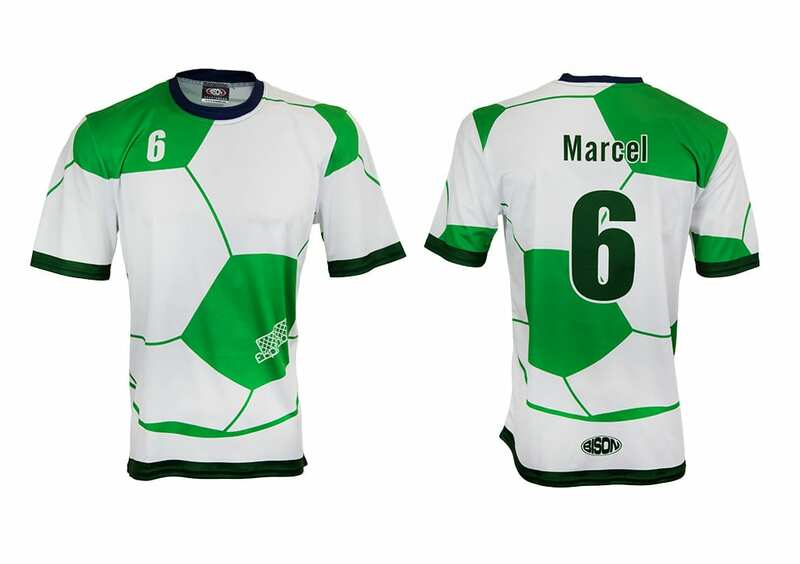 In order for you to really enjoy the game, we offer football jerseys for both players and fans. Just imagine how you can become a part of our representation or a player of your favorite team over night. In our online shop, you can buy both football jerseys and the full sets of jerseys of different teams. 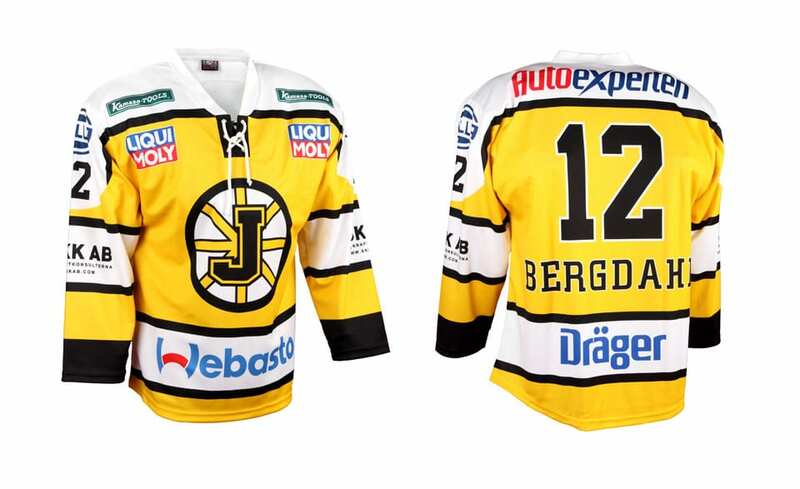 Our offer is really wide including kids jerseys being part of our offer. 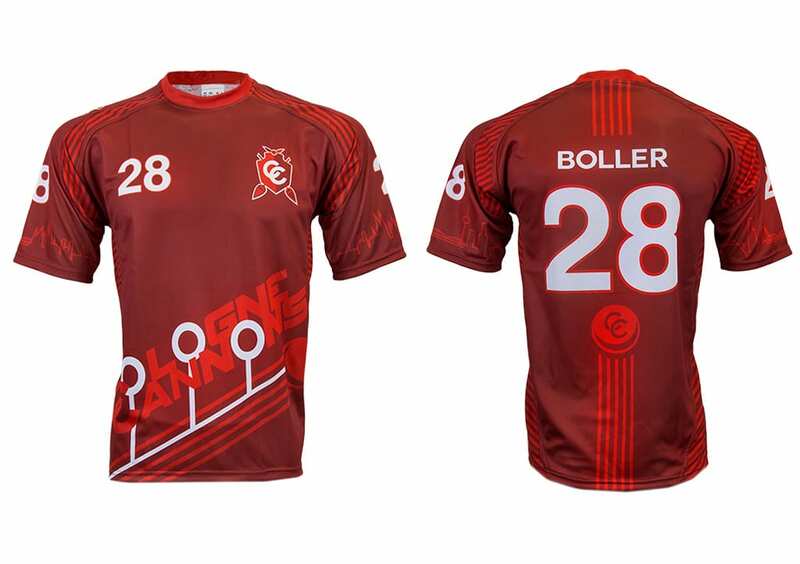 Of course, we will print a jersey with a name and a number. So do not hesitate and accessorize your team. Quality football jerseys simply belong to the game. The jersey pattern is manufactured in two versions – the men’s (classical or raglan) and the women’s (classical or raglan anatomically adapted to the female body). You can also choose from new, attractive adjusted patterns. Naturally, you can choose the type of collar, fonts and numbers according to your wishes. The basic size can be determined using the size tables. The best materials of jerseys are: CANADA 155 gr., CoMo 160 gr., LION 160 gr., CUBE 145 gr., BÁRA 145 gr., GOLF 205 gr. And on-Zone 170 gr. Golf 205 gr.material is an interesting option. It is a comfortable, sublime, elastic material of close-fitting pattern that ensures excellent sweat removal, thus helping to maintain a constant body temperature. More information about materials can be found here. And the price? Basic information can be found in the price list. Football shorts and shorts can also be chosen and ordered separately without the jerseys. However, if you need a complete sporting set, we recommend choosing a jersey to which we will prepare a correction of the shorts in the same design without any commitment. Football shorts are manufactured in two versions of the pattern. Men’s (classic) and women’s (elastic). You can choose from new, attractive adjusted patterns. The best materials of jerseys are: CANADA 155 gr., CoMo 160 gr., LION 160 gr., KOSTKA 145 gr., BÁRA 145 gr., GOLF 205 gr., O-Zone 170 gr. More information about materials can be found here. The size can be determined using our size tables. And the price? Basic information can be found in price list. We manufacture goalkeeper jerseys in the pattern perfectly fitting the body. 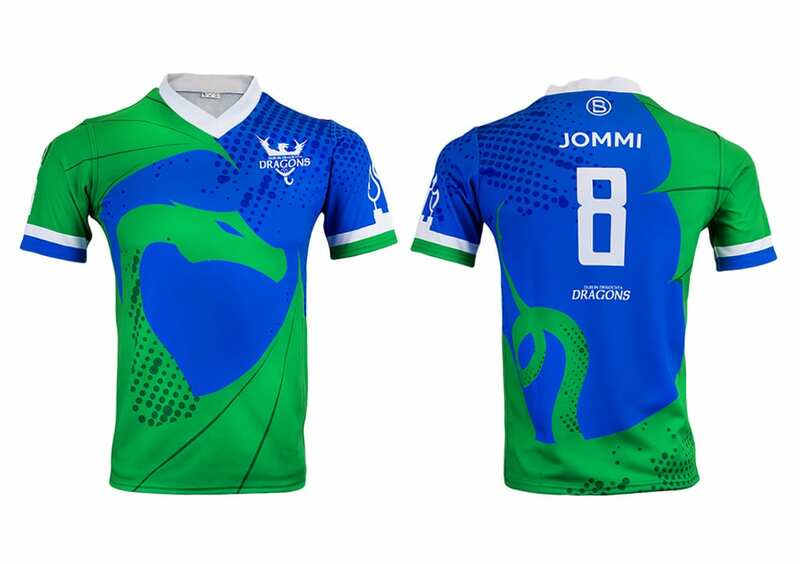 The jersey is made from very durable material and it is finished on the sleeves with a knit, which ensures the sleeves are fixed and thus the comfort of the goalkeeper. The elbows are protected with polyurethane foam being sewn into the side of the sleeve at the elbow. This placement system has the task of perfectly mitigating the shocks caused by the typical goalkeeper’s move to the ground. Due to the jersey material used, there is no limitation on the freedom of the goalkeeper to move. The most appropriate materials of jerseys are: CANADA 155 gr., CoMo 160 gr., LION 160 gr., KOSTKA 145 gr., BÁRA 145 gr., GOLF 205 gr., O-Zone 170 gr. More detailed information about materials can be found here. The size can be determined using our size tables. And the price? Basic information can be found in the price list. 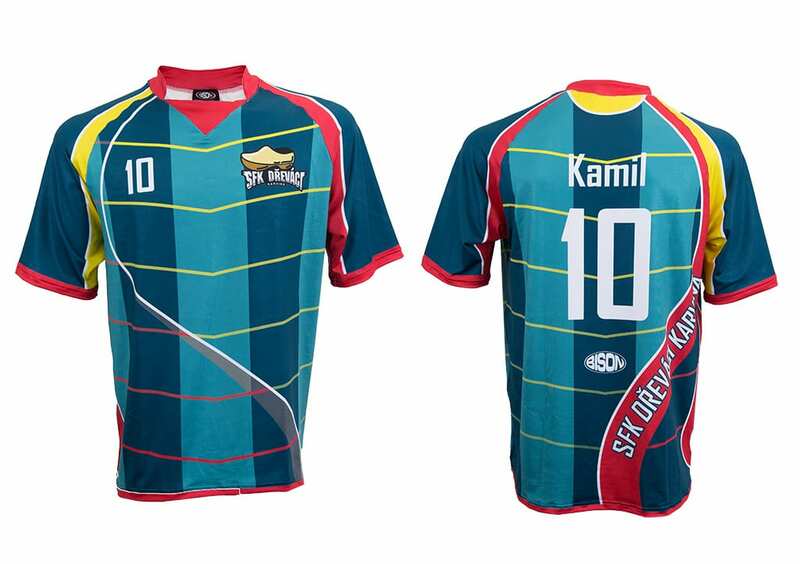 Goalkeeper jerseys can be complemented by classic football shorts in the same design, or one-color goalkeeper shirts with reinforcements. Special goalkeeper shorts and trousers are manufactured of a material very resistant to abrasion and weathering. Its pattern provides protection to the side parts of the legs. Polyurethane foam sewn to the sides of the shorts serves for protection of the hips and hip joints. In addition, the trousers have leg and knee protection. This security system has the task of perfectly mitigating the shocks caused by the typical goalkeeper’s move to the ground. However, thanks to the material used, it does not restrict freedom of movement in any way. Information on possible materials can be found here. The size can be determined using our size tables. Standard color design is in black, but we can offer you goalkeeper shorts and trousers in blue, red, gray, yellow, white and green color. And the price? Basic information can be found in the price list. Football socks are not just “for show” but their main function is to effectively protect the footballers’ calves as well as women football players from unpleasant grazes and pollution. The socks are comfortable, from a comfortable material and it is pleasant to wear them. We offer you the top professional football socks with maximum fixation. The football sock is manufactured from a finely densely knitted polypropylene, which provides a very comfortable wearing. The calf part contains a specially reinforced ventilation area to increase comfort and leg ventilation. A fixation zone for perfect fit on the leg is also provided in the sock. The foot sole of the sock is made from terry thus creating a comfortable environment for foot sole. This design also prevents twisting the football socks to the side. Excellent quality design of the football sock is designed for the most demanding customers.